Buy your package online and you could win a VIP WEEKEND at Mont-Tremblant for two people! Sorry, for security reasons we limit to 3 searches on our database of land areas. To obtain your quote, please call us at 1 888 735-6873. Enter your address and get your tailor-made price! 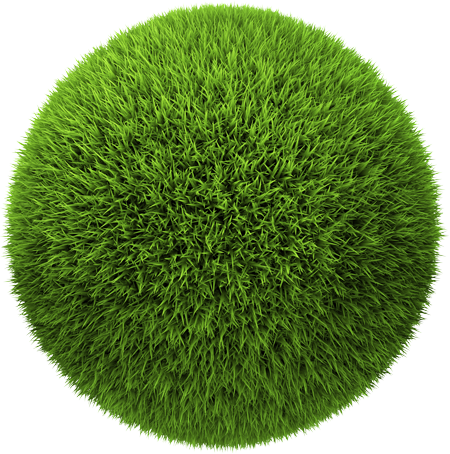 We are the leaders in green space treatment and our network covers all of Quebec! For 30 years, our growth has been continuous and that is why we are constantly looking for quality employees to join our teams.